Kathinka Engineering and Kathinka Labs is proud to be a sponsor of the new state-of-the-art teaching brewery at Colorado State University. The 264-gallon brewing system at the Lory Student Center pub is the largest housed at any four-year university in the country. It can produce about 17 kegs per batch. 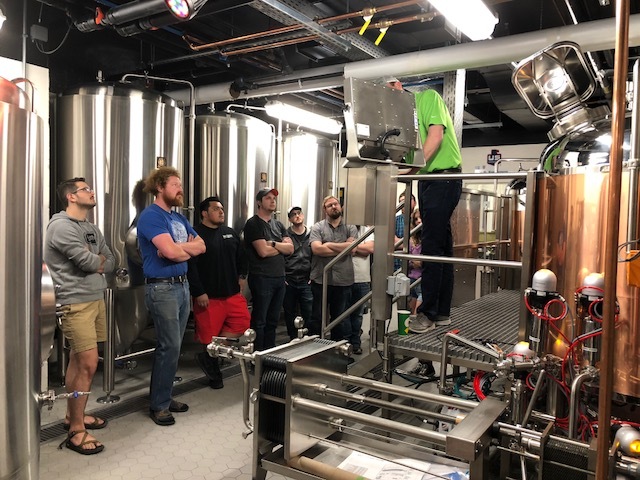 Learn more about CSU’s Fermentation Science Program and the new brewery here or, better yet, go check it out for yourself! The facility features a brewhouse donated by Molson Coors. The contribution was shepherded by CSU alumna Jeannie Miller, who retired as the company's vice president of global technical governance and innovation after more than three decades with the Denver-based brewing corporation.